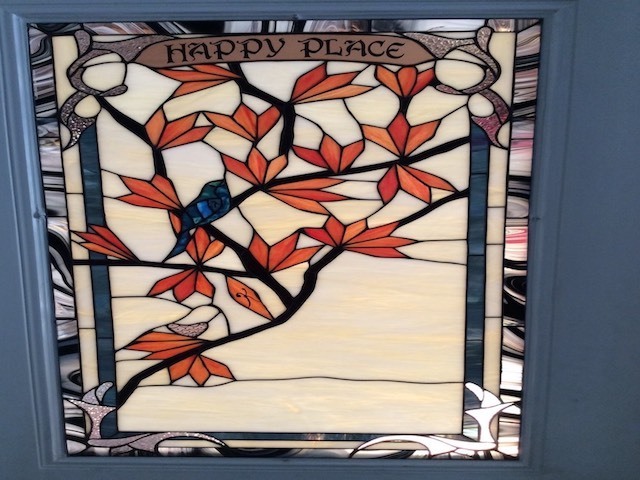 Add elegance and a personal touch to your home or business with custom stained glass design. Merich Gulsen has been creating custom stained glass for over three decades. He completed Visual Arts School in Istanbul, Turkey and began working in the craft for ten years in Europe. Upon moving to the USA in 1990, he was employed to work on a major project in the home Gianni Versace in South Florida. In 1998, Merich started his own studio/showroom in Huntington Village, NY and he has been in this vibrant downtown location ever since. 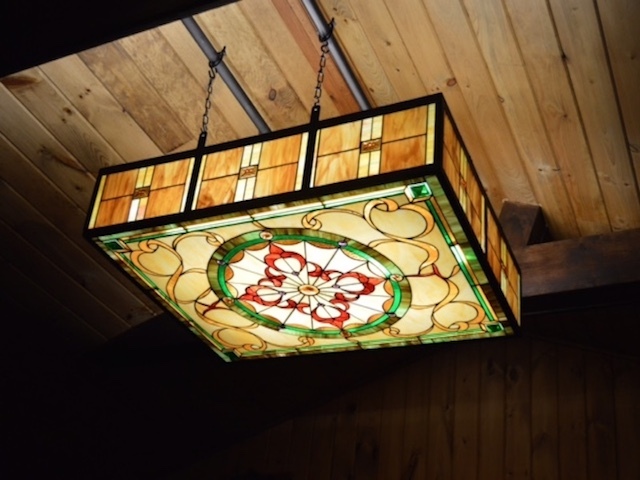 Merich invites you to visit the showroom to see how custom stained glass is hand-crafted, and view his impressive portfolio of work as well as discuss what Merich can create for you. Bring your own sketches and measurements or simply tell us what you have in mind, and he will help you realize your vision with freehand drawing designs. We will discuss the initial sketch, and make adjustments to satisfy your aesthetic needs. Once a final design is reached, we will work with you to choose a color palette that will bring your creation to life. All work is done in the studio by hand, using only a few old style European hand tools. We are well versed in residential, commercial, and religious applications, as well as all repair and restoration projects.